Secluded away from the rest of our state, there’s something extra delightful about our towns out on Long Island. 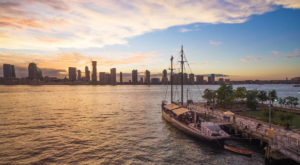 Giving you dreamy views of the ocean and leaving you steps away from soft white sand, one of New York’s coastal towns belongs on your summer bucket list this year. 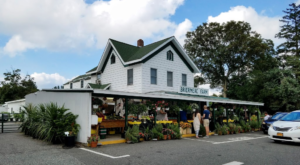 Taking you all the way out to the east end, keep reading to find out why we love this little gem of Suffolk County so very much. Known to New Yorkers as "The End of the World", our small town of Montauk can be found out on the very east end of Long Island. Home to just over 3,000 residents, Montauk has endless views of the Atlantic Ocean and is one of our most scenic towns to visit. 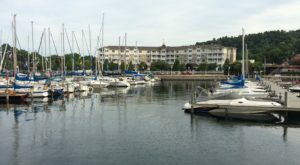 The oceanfront town is a popular place to visit for fishing or enjoying local boat tours that will take you out on the water. 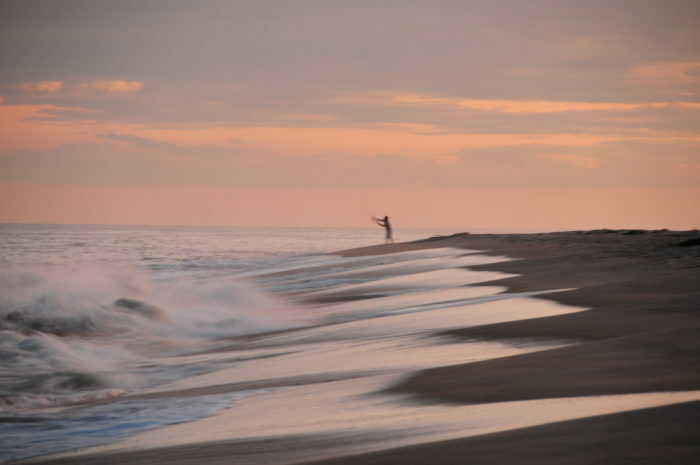 With the beautiful ocean right at your fingertips, you'll find a mass array of fishing charters and boat tours that are available to you in Montauk. Needless to say you can find plenty of gorgeous beaches here, with places like Hither Hills State Park being known for its pristine white sand. 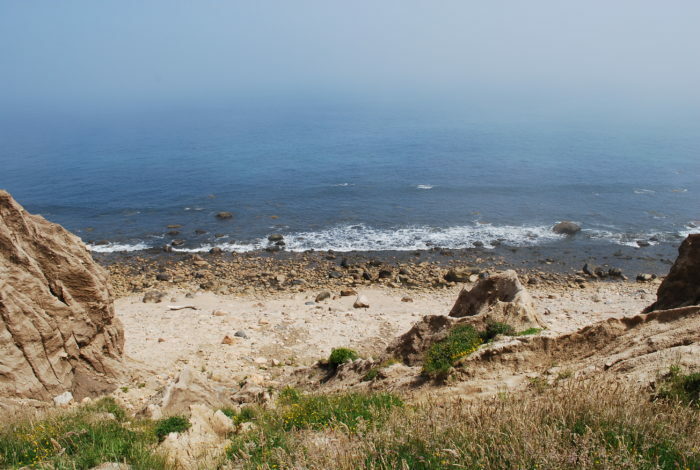 An amazing place to go camping or simply spend a day soaking up the sun at the beach, Hither Hills State Park is just off of the Montauk Highway. Open all year long, visitors can come to this state park to dig their toes into some of the whitest sand they've ever seen. To find out more information, click here. Keep driving east for another 15-minutes and you'll discover Ditch Plains, another amazing beach that you'll want to check out. 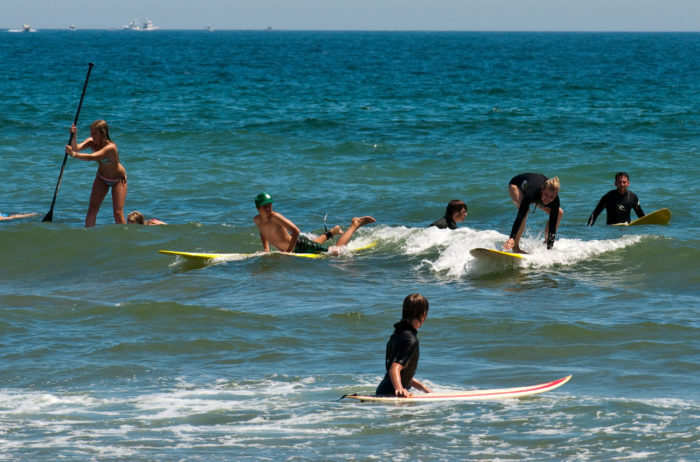 A favorite place to go surfing, you'll find plenty of lifeguards and safe swimming spots available to you on the east end of Ditch Plains. Surrounding you with views of the ocean and unique beach scenery, this spot is just one of the many reasons why we love getting outdoors when we're in Montauk. 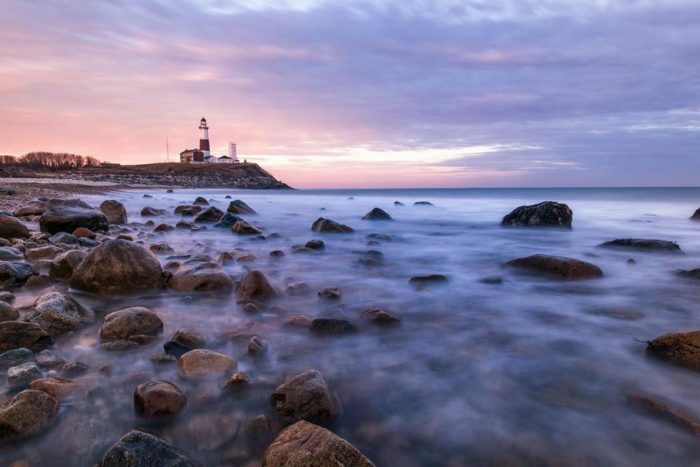 One of the most recognizable places in this coastal town though is Montauk Point State Park. 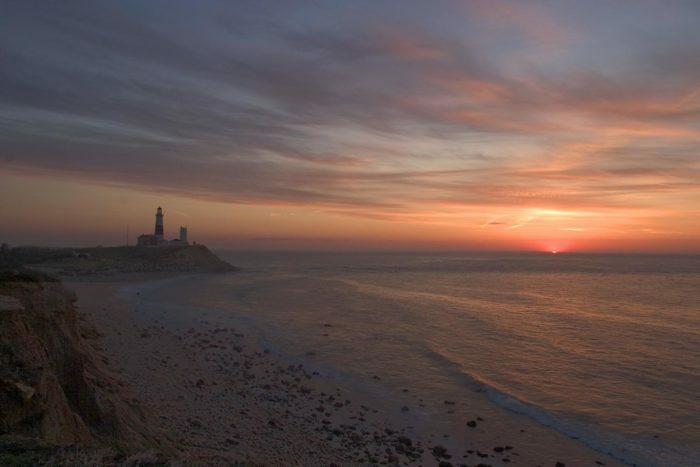 Covering over 800-acres of Montauk, Montauk Point State Park's most notable feature is the Montauk Light. 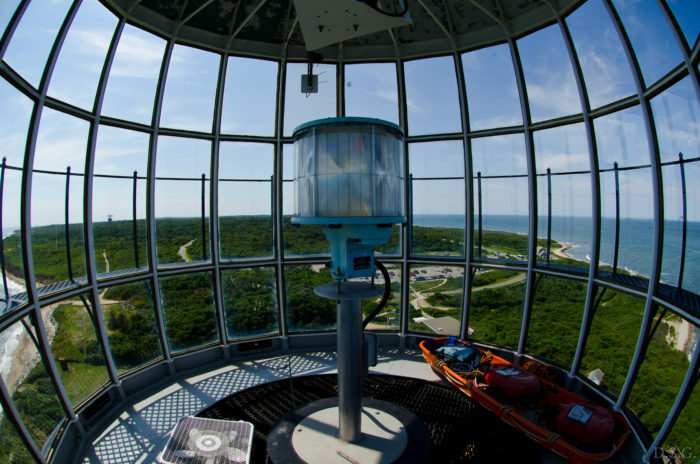 Climb to the top of the Montauk Light and you'll have panoramic views of the state park and ocean. 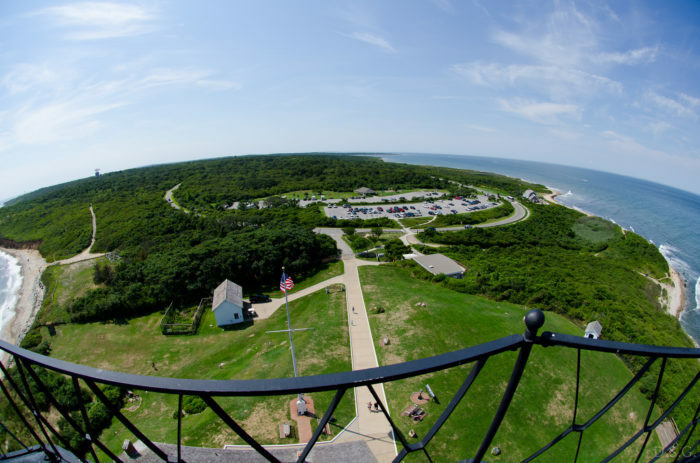 A national historic landmark, you'll be left speechless once you reach the top of the Montauk Lighthouse. Closed during the winter, soon the lighthouse will re-open in the spring and announce their 2018 visiting schedule. Standing at the top of the lighthouse is one of the best places to visit in Montauk if you're ready to fully soak in that you're really at the end of the world. Something you may not have known? 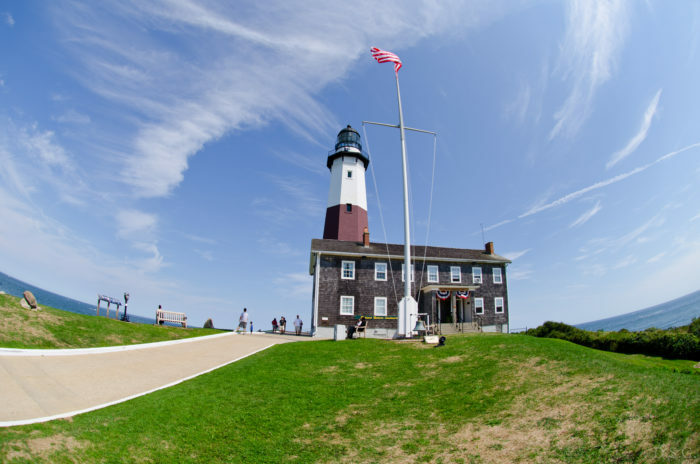 The Montauk Light is actually the fourth oldest active lighthouse in our country! 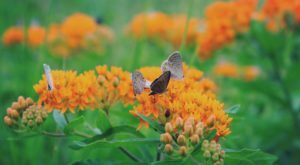 To find out more information about visiting the lighthouse and Montauk Point State Park, click here. Just before you reach Montauk Point State Park, you'll also find Camp Hero State Park at the east end of town. At the tip of Montauk you'll find plenty of state parks and scenic spots that are full of history and unbelievable views. Camp Hero State Park covers just over 700-acres of Montauk and has quite a fascinating story behind it. 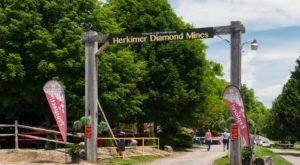 In recent years more and more visitors have made their way out to this state park after discovering that Camp Hero was the main inspiration for the Netflix series Stranger Things. That's right! When we said this place had a fascinating history, we weren't kidding. What's a charming coastal town without a splash of head-turning history, right? To make a long story short, the park was home to what was known as the Montauk Project. According to history and local legend, the U.S. government was reportedly performing secret experiments that involved traveling to other dimensions and places in time and even things involving mind control. 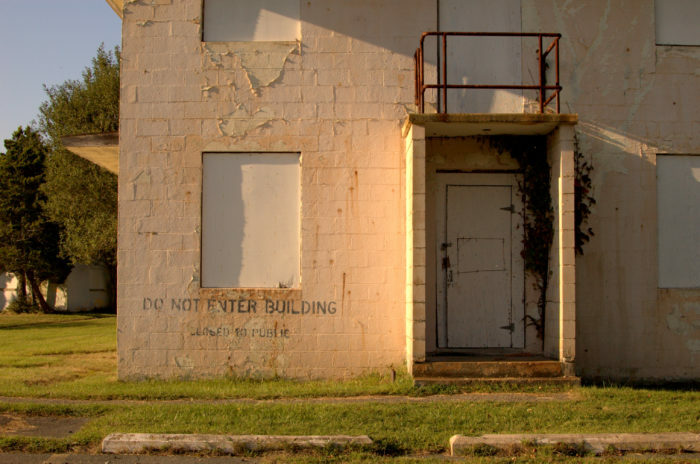 To read the full story behind the history of Camp Hero State Park, click here. 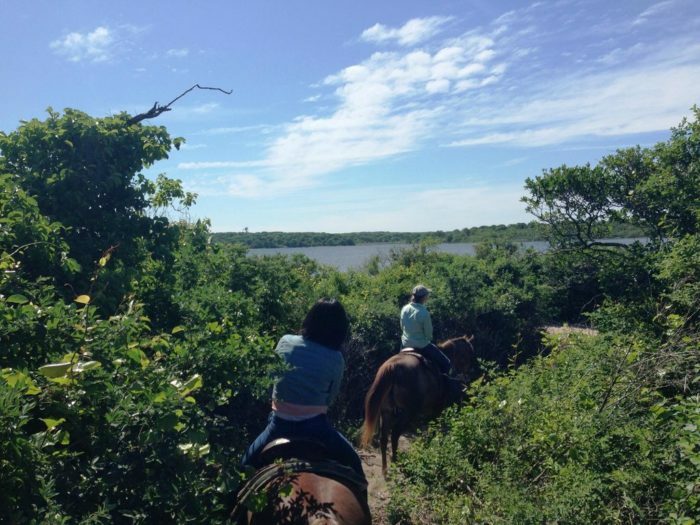 Visitors of Montauk who are looking for an unforgettable way to enjoy time by the water should check out Deep Hollow Ranch. 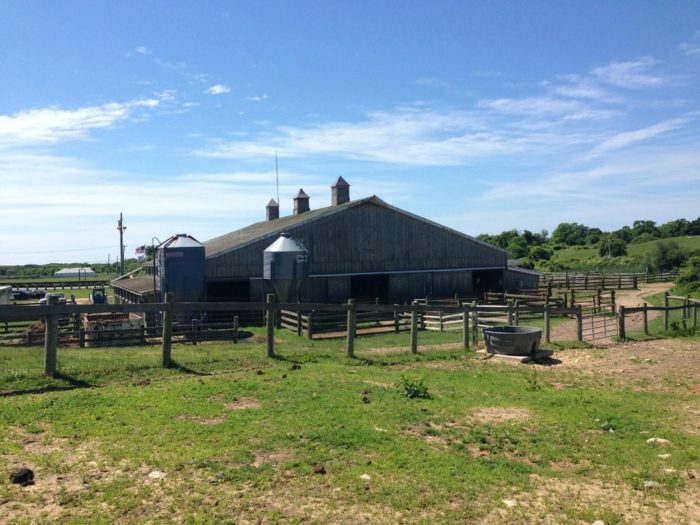 The historic ranch is one of the most charming and nostalgic places to visit in Montauk. No matter if you're an expert when it comes to riding horses or a beginner, everyone can enjoy this little coastal ranch. The oldest working ranch in America, Deep Hollow offers scenic rides that will take you out along the coast. The history of Deep Hollow Ranch dates all the way back to 1658 if you can believe it or not! Today the historic ranch will have you enjoying some of the most beautiful horseback rides that you'll ever take, bringing you through the gorgeous and secluded scenery of the ranch and out to the ocean. To find out more information, click here. 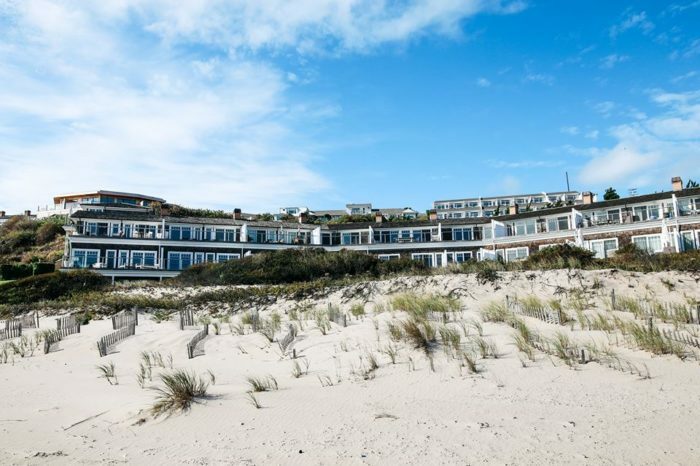 With so much to see in Montauk, you'll be glad to know that there are plenty of breathtaking waterfront hotels in town for you to stay at. 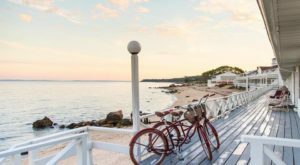 While there's no denying that a day trip out to Montauk is something that you'll never forget, with so much to see and do in this small town it's always worth it to stay as long as you can. Whether you're here for a weekend or an entire week, you won't have a hard time finding a great place to stay. 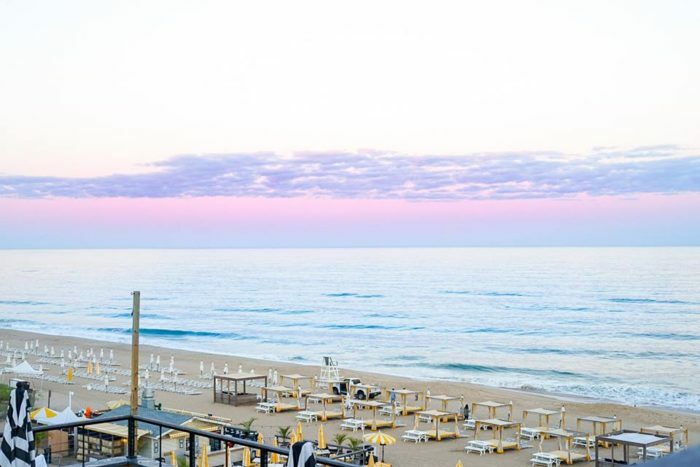 Not far from Hither Hills, Gurney's Montauk Resort & Seawater Spa is one of many places that you'll want to book a stay at in town. Built right into the landscape, it's hard not to pinch yourself once you lay eyes on Gurney's. The amazing oceanfront resort gives visitors access to a 2,000-foot private beach, with waterfront dining and beachfront cottages that you'll wish you could never check out of. To find out more information about this resort, click here. You may be used to visiting vineyards out on Long Island, but here in town you'll find great places like the Montauk Brewing Company. Not too far from Fort Pond, Montauk Brewing Company creates their own delicious beers that you'll love to try out. 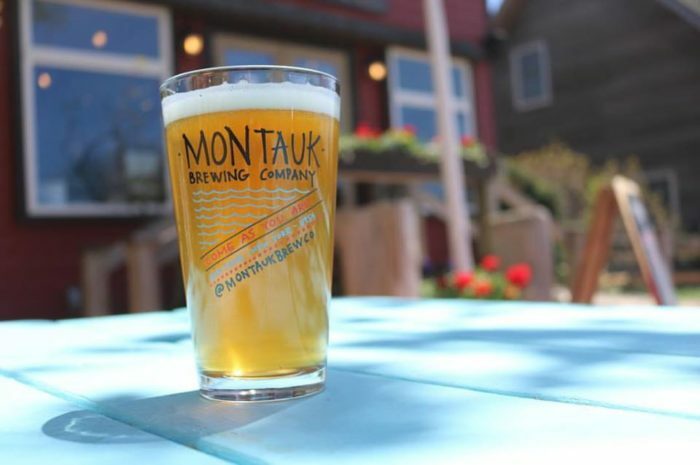 With options like their Wave Crasher India Pale Ale to their Watermelon Session Ale, you'll love getting a local taste of Montauk through these beers. 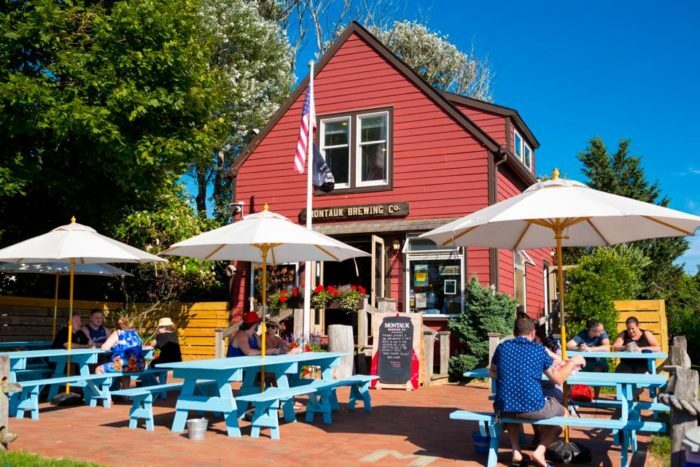 A wonderful atmosphere where you can lay back and enjoy a local craft beer, Montauk Brewing Company's tastings make for the perfect leisurely adventure to enjoy when you're in town. To find out more information, click here. And of course this charming coastal town is fully equipped with waterfront eateries that will blow you away. 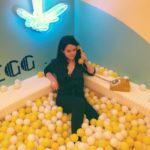 Trust me when I tell you that there are so many fantastic places to dine at in Montauk. From casual dining spots and breakfast hangouts to upscale eateries and romantic restaurants, there's a restaurant to fit everyone's needs in this town. 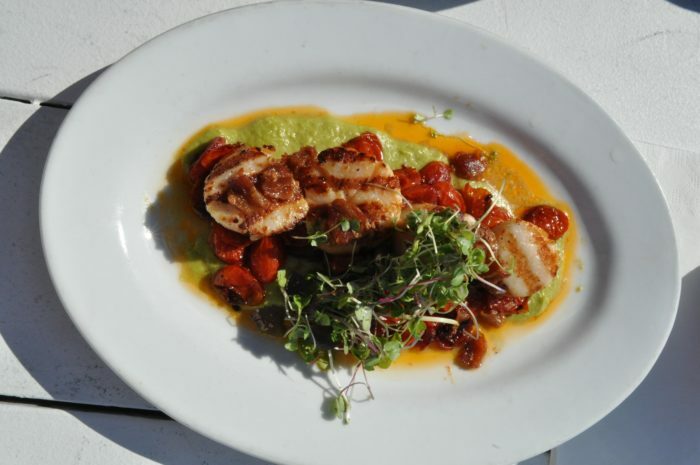 Right between Fort Pond and Fort Pond Bay, Navy Beach is one of the many local restaurants that never disappoints. Want to check out a restaurant that features a private 200-foot beach and waterfront dining? 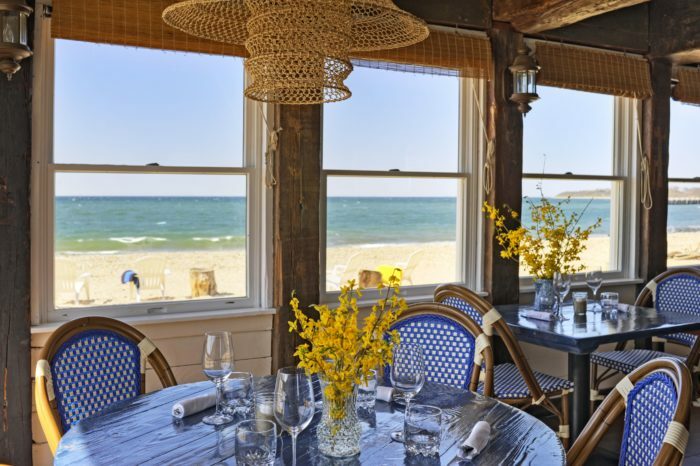 Then plan on dining at Navy Beach at least once while you're in Montauk. One of the most beloved beachfront restaurants in town, Navy Beach will serve you fresh seafood that will leave you wanting more. To find out more information about this restaurant, click here. 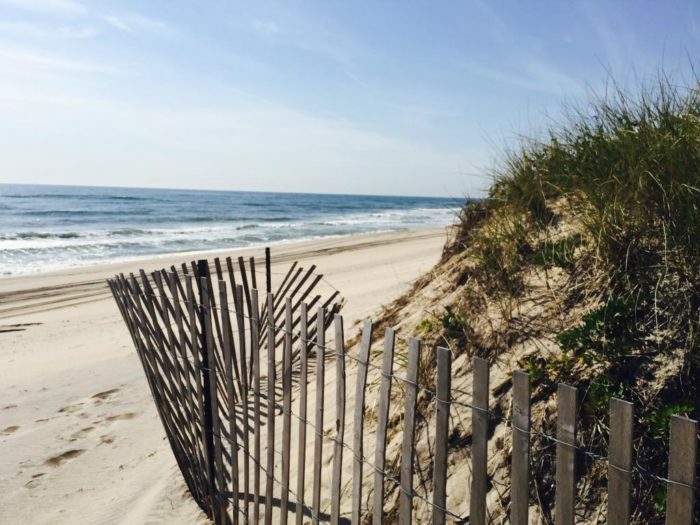 With so many reasons to love this coastal town, who's ready to plan a trip to Montauk? 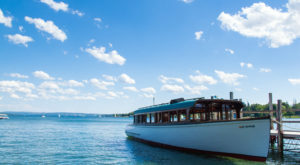 Historic attractions, beachfront restaurants, jaw-dropping hotels and an endless list of outdoor attractions? 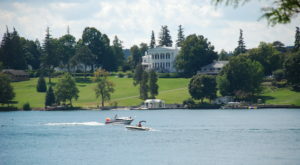 It's easy to see why so many people enjoy visiting this scenic town on Long Island! 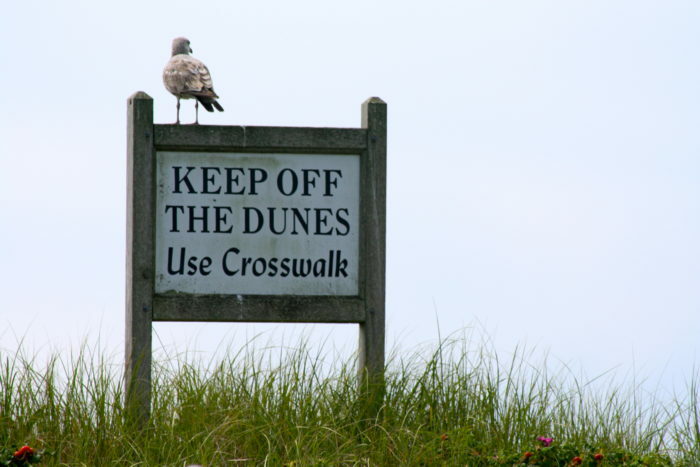 When it comes to visiting our coastal towns, which one is your favorite? To hear about more towns out on Long Island that you’ll love, read about The Quiet Fishing Town In New York That Seems Frozen In Time!